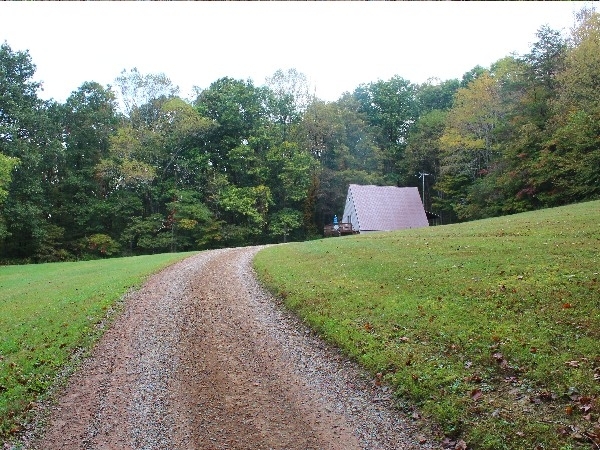 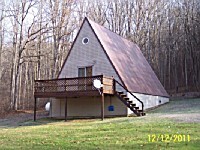 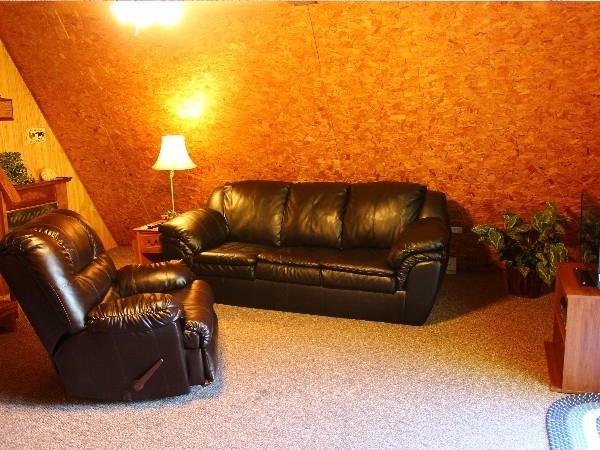 Located in scenic Hocking County, Ohio and only five minutes from Old Man's Cave and Ash Cave. 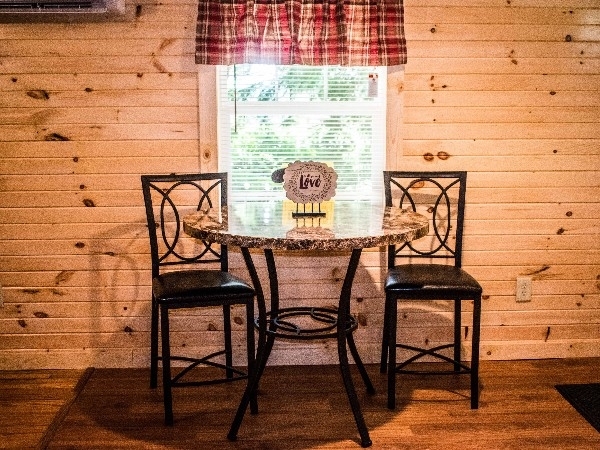 There are three different cabins to choose from - The Log Cabin, The A-Frame, and The Redwood Cottage. 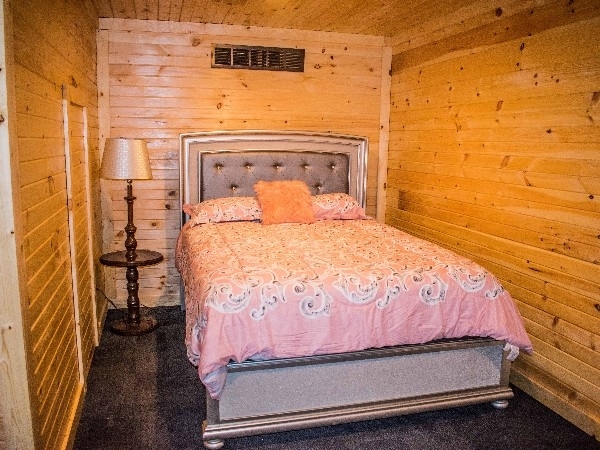 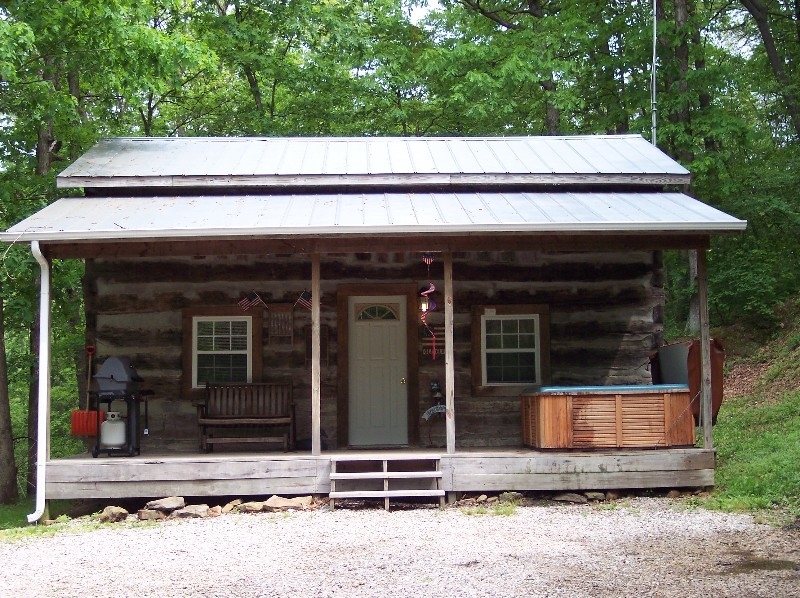 These cabins are open year round for your vacationing pleasure. 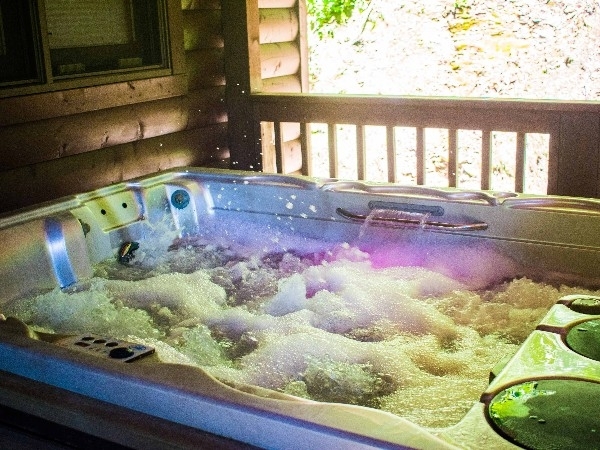 Each offers guests the use of 2 bedrooms, cozy irresistable living rooms with a Satellite TV ,DVD and a nice bathroom with a shower. 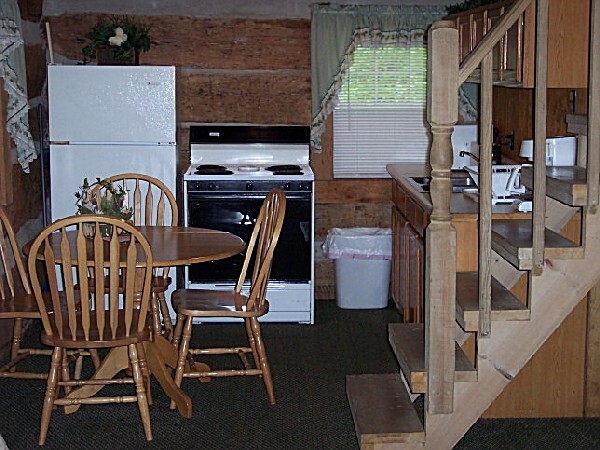 They also feature an air conditioner, hot tub, fully equipped kitchens and a gas grill. 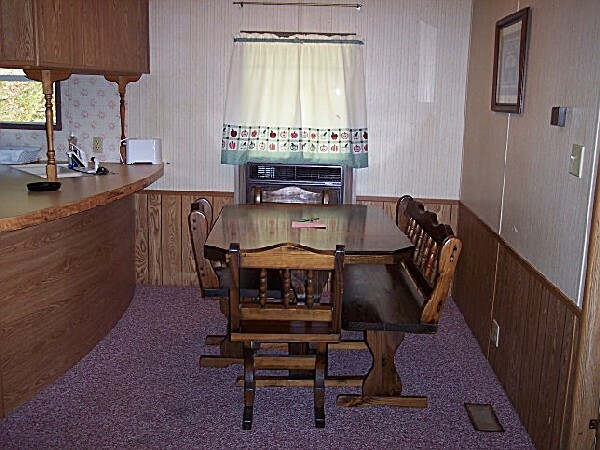 Sorry no pets are allowed. 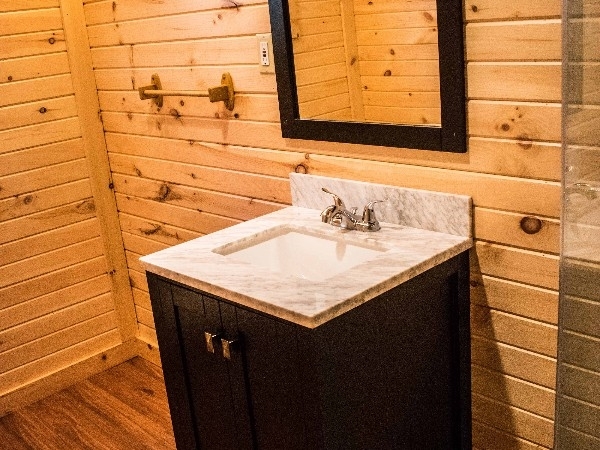 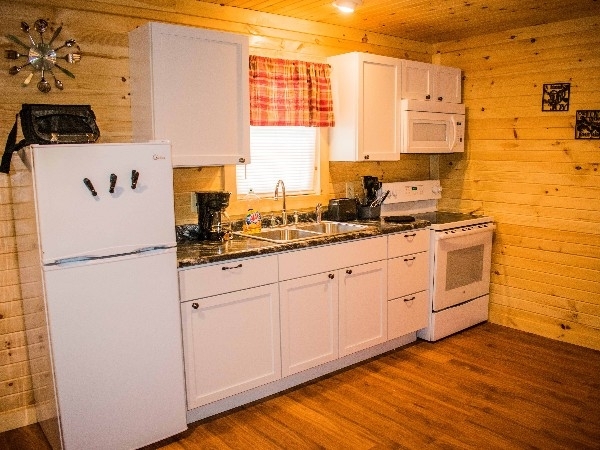 A-Frame Cabin is private in a wooded area and fully furnish .With satellite TV,and dvd player 6-person Hottub,Gas Fireplace,gas grill,AC all you need is your food. 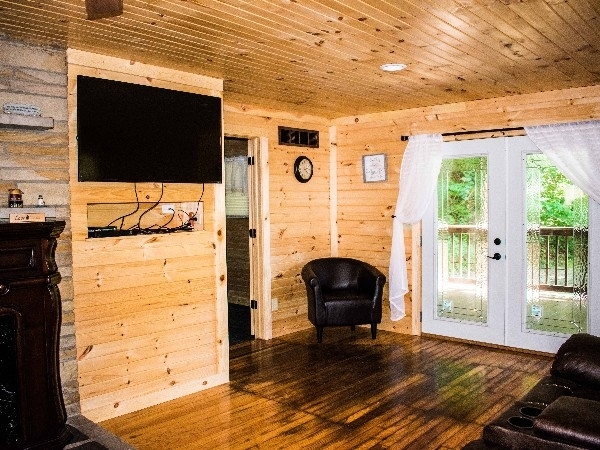 Redwood Cottage is private in a wooded area and fully furnish .With Satellite tv, ,6-person Hottub,Gas Fireplace,gas grill,AC all you need is your food. 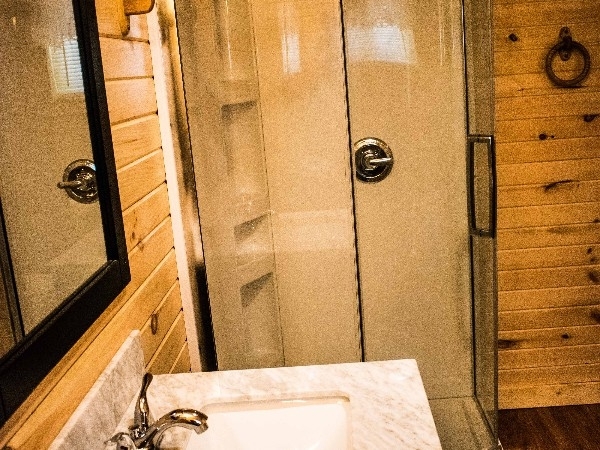 The Love Bug cabin is perfect for couples for a getaway around the Hocking Hills State Parks. 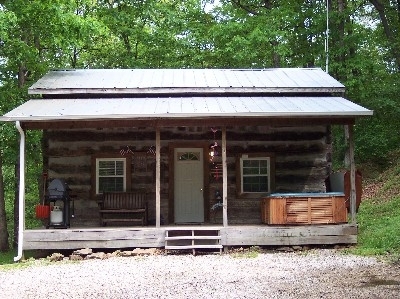 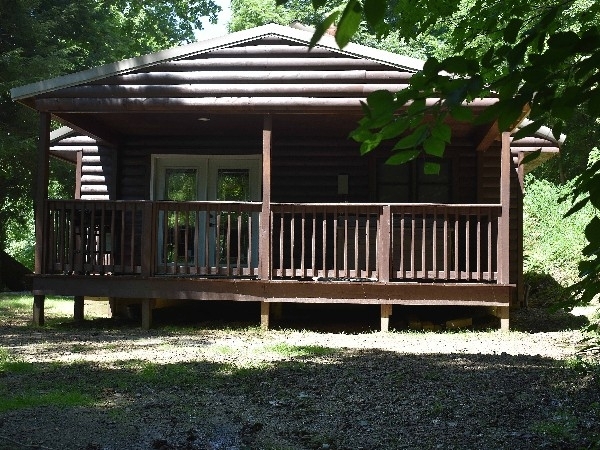 Escape to a authentic Old Glory Log Cabin build in the 1800's surrounded by a wooded area, private and fully furnished. 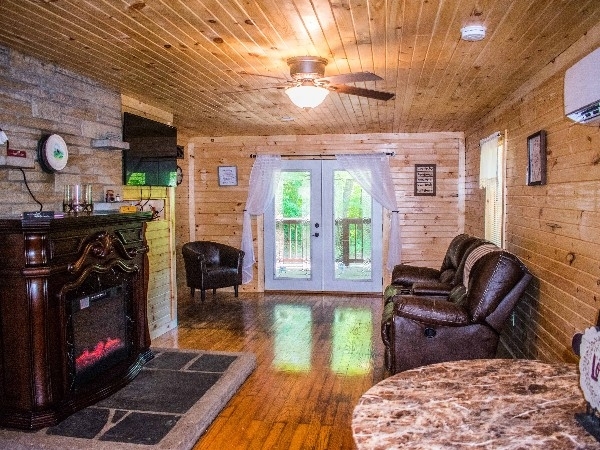 Satellite TV, and HotTub, Gas Fireplace, and gas grill.